Join us for our first EVER Craft Maple Festival! Do you have more information of the craft show? What time is set up and place of set up, is this an inside event. 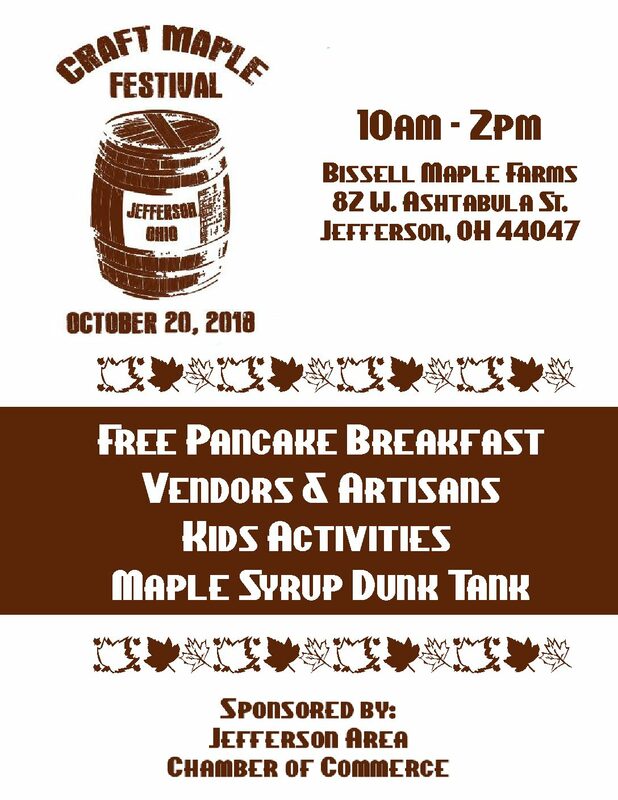 Set up is from 7:00-9:00 a.m. We will be going inside the Bissell Maple Farm facility based on the current forecast!